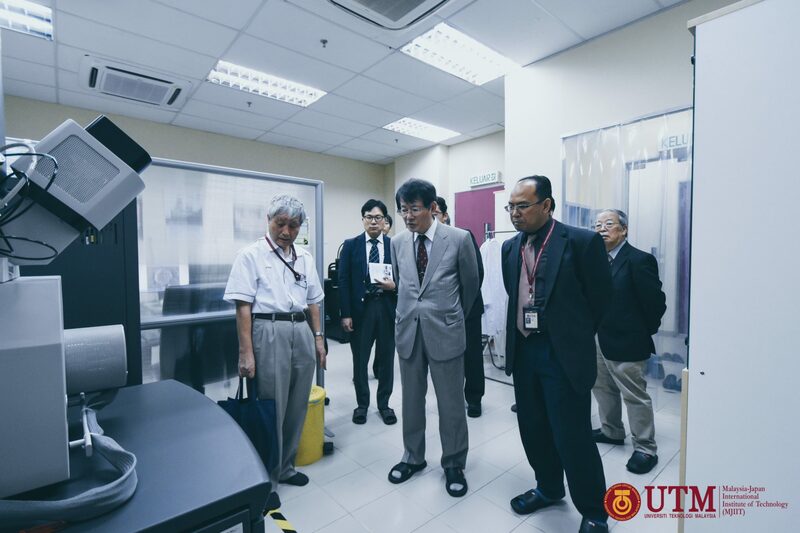 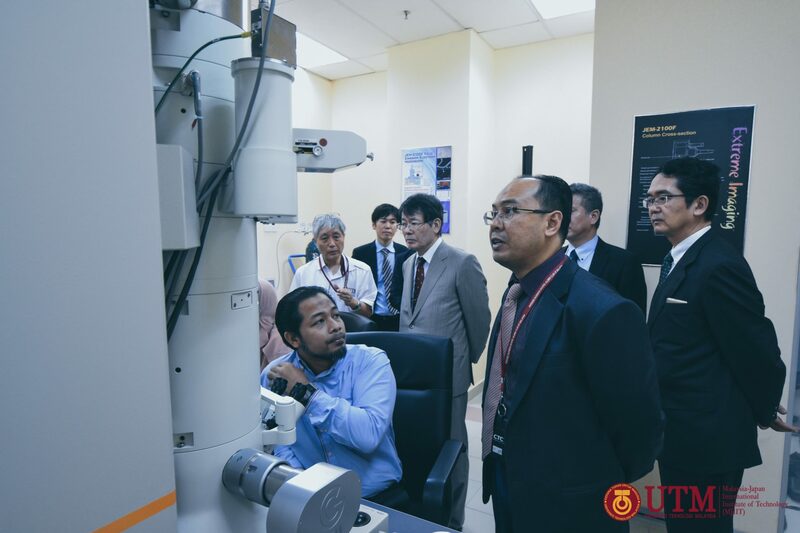 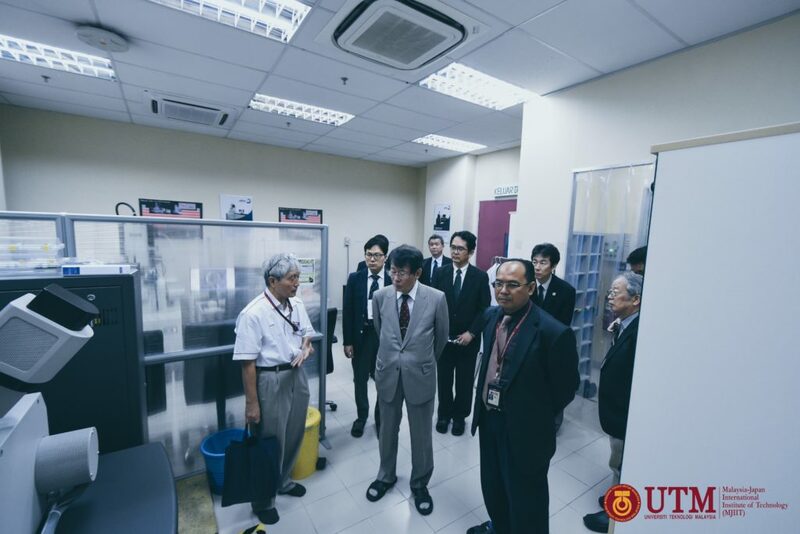 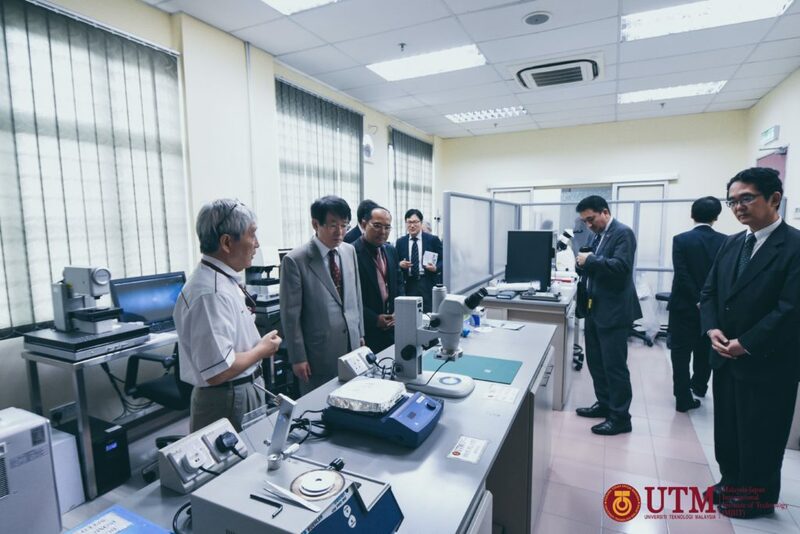 On 22nd February, 6 delegates from Kyushu University led by Prof Kubo, President of Kyushu University come to MJIIT. 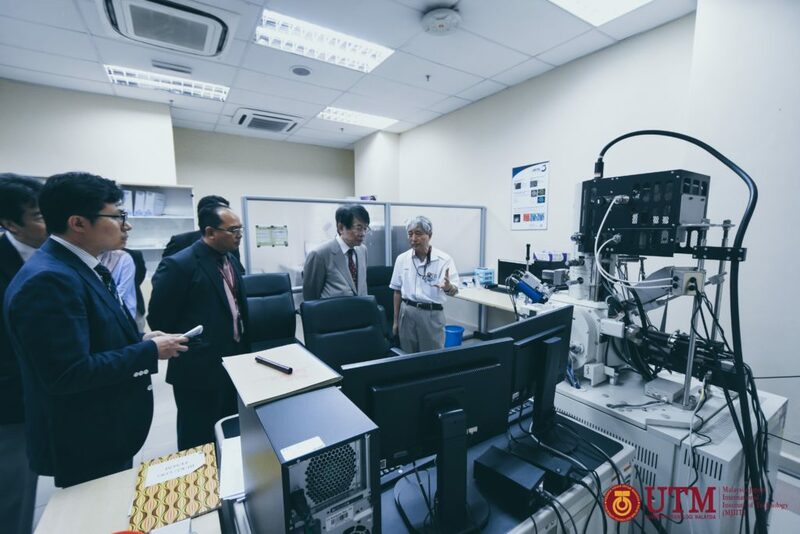 Such a fruitful discussion on possibilities for long term and short term collaboration on research between MJIIT and Kyushu University. 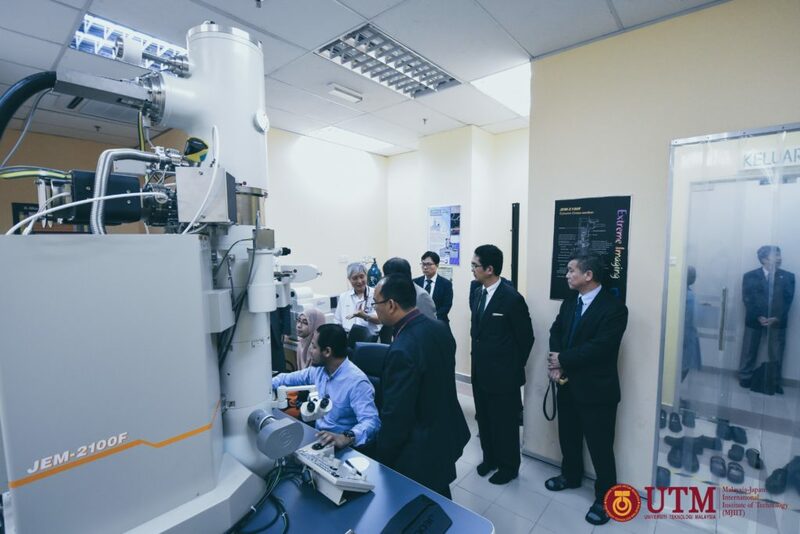 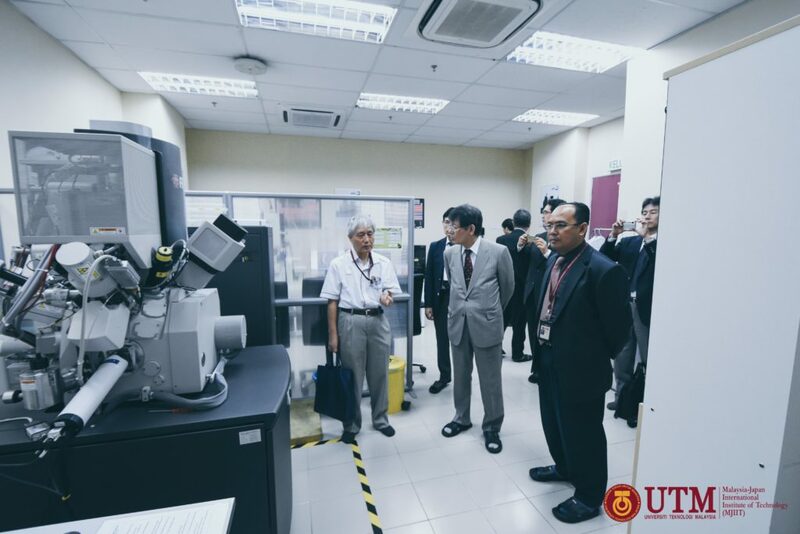 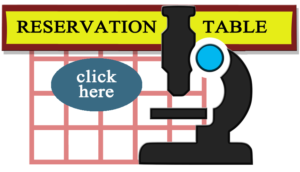 We are so honored to receive the visit from the delegates to our laboratory.